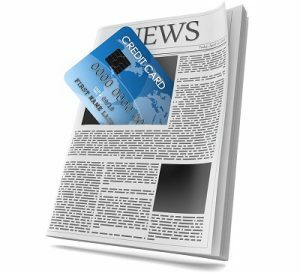 The Thames Valley Branch are holding a ‘Credit Services in the Publishing Industry’ seminar, which will provide an insight into credit services in the publishing industry globally, plus a tour of the new Hachette UK Distribution Centre. Food and refreshments will be provided at this FREE event! Members and non-members most welcome. To book please email thamesvalleybranch@cicm.com . Deadline for booking is 19th April 2019.